It’s really surprising the fact that we have most of the remedies at home, and we don’t know about them. 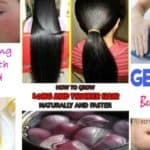 We are changing this step by step, and are introducing new and natural ways to deal with beauty problems on your own at your home. 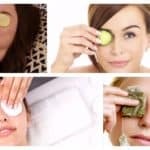 Here I’m going to show you some Effective Homemade Remedies To Deal With Blackheads that you should try soon. Don’t forget to repeat the procedures daily for best results! Some of the spices in your home have medical powers, and one such spice is the turmeric. 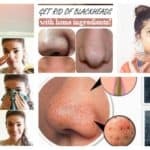 It will help you remove the boring blackheads in no time. 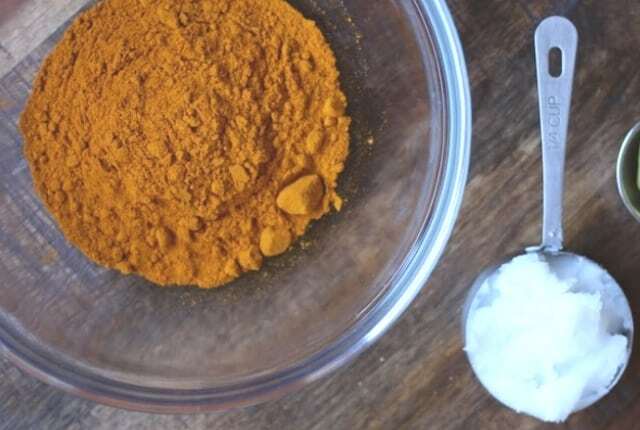 You should make a paste by mixing coconut oil with a small amount of turmeric. Dab it onto the blackheads and leave it for 15 minutes. Then, wash it with lukewarm water. Now that we have started to inform you of the benefits of spices when dealing with blackheads, we have to mention one more spice that you all love. I believe that every single one of you has cinnamon at your home, so it’s time to put it to a good use. 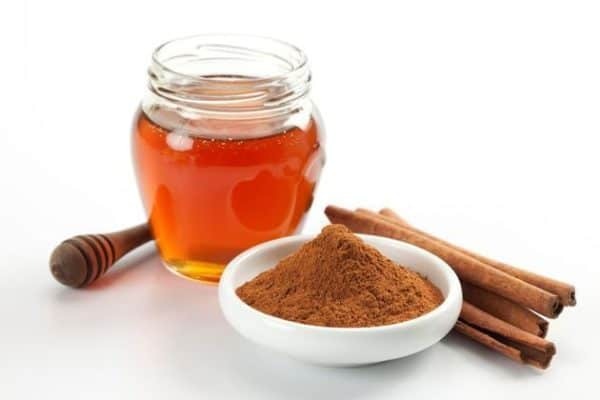 Here are the steps to the perfect paste: mix one part of organic cinnamon with two parts of honey, and apply it on your blackheads for 15 minutes. 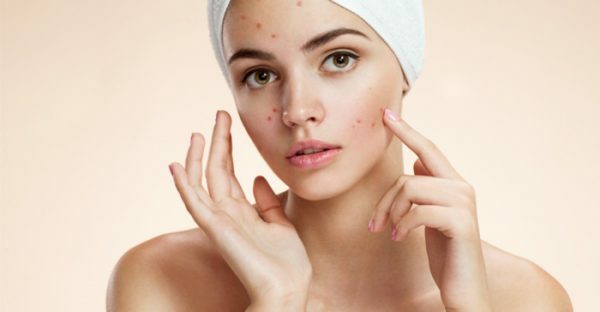 An effective homemade remedy for blackheads is just in the fridge in the kitchen, so what are you waiting for? 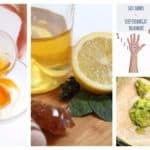 Get an egg, separate the white from the yolk and apply the white on the affected skin. Then put a toilet paper strip on it. Add another layer of egg white on the paper, and then add another strip of paper on top. Let it dry and then remove it. The egg white not only that removes blackheads, but it’s also great for oily skin because it reduces the chances of new blackheads. We all know that honey can do lots of benefits to our health and well-being, so there’s no doubt that will help you get rid of blackheads. It has antiseptic and antibacterial properties which destroy the germs that clog the pores. It also takes dirt out from the pores and acts as an antibiotic. This is why honey is great for dealing with blackheads. All you have to do is to insert one table spoon of honey into a jar and heat it into a bows of boiling water. Apply it onto the blackhead and leave it for 10 minutes. For better results leave it overnight. Repeat this every day.